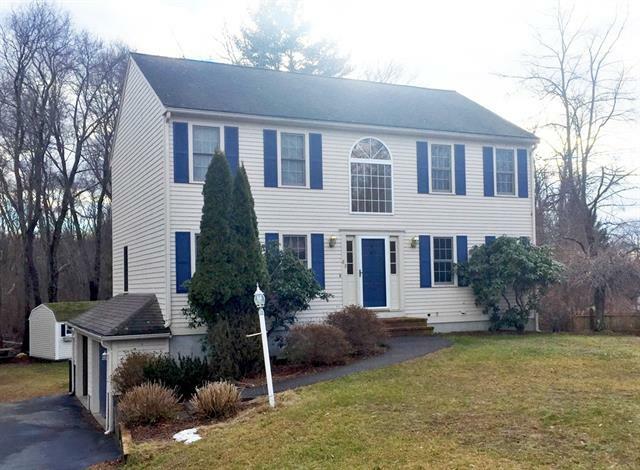 Beautifully maintained colonial located in a quiet, cul-de-sac neighborhood. Home boasts over-sized family room on main level, expansive kitchen with center island and pantry. New granite counter-tops and brand new appliances! Sliders off kitchen open up onto an inviting deck area for entertaining. Generously sized bedrooms, along with upgraded granite bathrooms. A commuters dream, this prime location is minutes from Rt 24, 495, and the commuter rail stop into Boston. Enjoy close proximity to Lake Nippenicket for boating as well as trails for endless recreational activities. This sought after area could be your new home.